Exhibition - "Bernini School and Roman Baroque"
After exhibiting the world–renowned works of Leonardo da Vinci, Michelangelo, Raphael, Botticelli, Titian and other great Italian artists, the National Museum of Georgia will now host "Bernini School and Roman Baroque". Exposition was opened at D. Shevardnadze National Gallery. The exhibition was officially opened by the Minister of Education, Science, Culture and Sports of Georgia -Mikheil Batiashvili, the Italian Ambassador to Georgia - Antonio Bartolli, the Director of Georgian National Museum – David Lortkipanidze and the Head of National Tourism Administration- Giorgi Chogovadze. "It is very important that a series of unique exhibitions are still available at the National Museum in Georgia. The young people and students, have a wonderful opportunity to view the exhibition as much as possible through our multiple educational programs. This is another good example of how merge culture and education for our youth and the future generation, in general. We are working very closely with the National Museum in this regard”. – Stated Mikheil Batiashvili – the Minister of Education, Science and Sport of Georgia. Until November 25, 2018, D. Shevardnadze National Gallery will exhibit the masterpieces of Bernini and other Italian masters of the 17th century, which are preserved in the Roman Baroque Museum near Rome, in Pallazo Chigi in Ariccia. The exhibition consists of 60 works. Among them are: painting and graphic portraits, self-portraits, landscapes, preparations for different frescos, bronze medals, wall decorations - leather and silk hangers, decorative lamps and more. The works perfectly illustrate that genre and overall gusto of that aspect of visual arts that pretty much defined Baroque aesthetics and, at the same time, established the spiritual, moral and communication narrative for the Roman Catholic Church. Apart from the paintings of historical, allegorical, religious and mythological themes, the exhibition will also entail works of rather characteristic nature, true to its era. Additionally, the exhibition is accompanied by educational programs and public lectures suitable for a variety of different age groups. On September 10, the first public lecture at the National Gallery was held by Francesco Petrucci, the Director of the Museum - Pallazo Chigi in Ariccia. 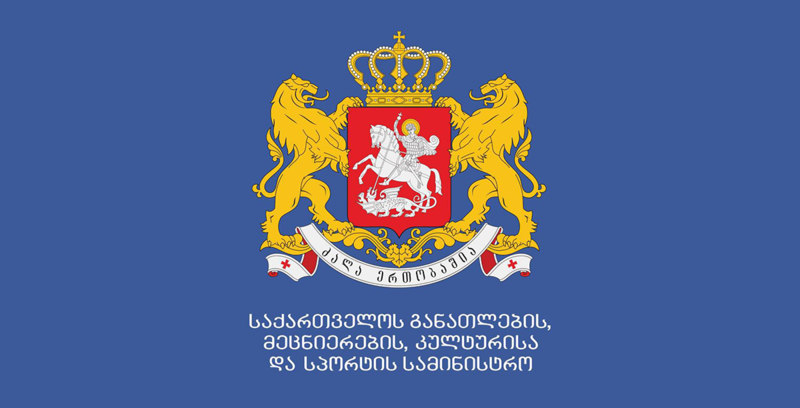 The project is the result of close cooperation between the Italian Embassy to Georgia and the Georgian National Museum and is implemented within the scope of the Georgian Government's Check-in-Georgia project. 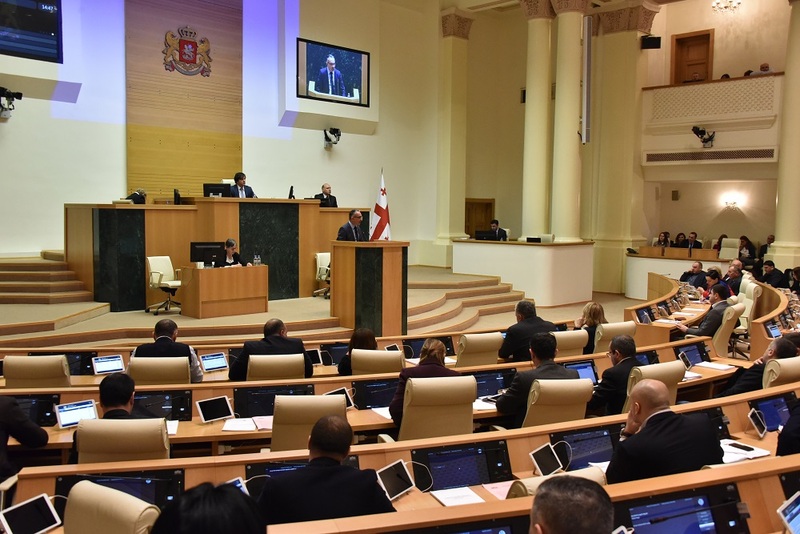 The initiative is also supported by: the Ministry of Education, Science, Culture and Sport; the Ministry of Economy and Sustainable Development, Georgian National Tourism Administration, Italian Ministry of Foreign Affairs and International Cooperation and the project - "VivereALL'Italiana". Furthermore, the exhibition is supported by: DBA, Salini Impregilo, VTB Bank, Leonardo, Gulf, and Anas. The exhibition is being conducted with a joint collaboration of Palazzo Chigi and Global Project Consulting. Giovanni Lorenzo Bernini (Naples 1598 - Rome 1680) – is perceived as a great strategist of Baroque art. For over half a century, he occupied a role of a counselor at numerous Papal offices. He is known as a sculptor and an architect, but at the same time he was a painter, screenwriter, actor and a famous comedian. The manifestation of his versatile talents is exuberated in his luxurious and fabulous decorations, in his diversity, through which he demonstrates his flawless style for the ornamental details - the expression of excellence in all types of art.